Every Question You Had About Generators, Answered! Q. What size generator do I need? 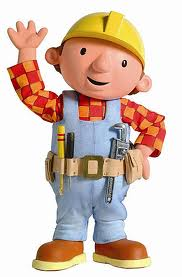 Whether you are a large company working on a multimillion pound development or a one-man-band doing building work as a self-employed career, you’ll want to stay safe on the construction site. 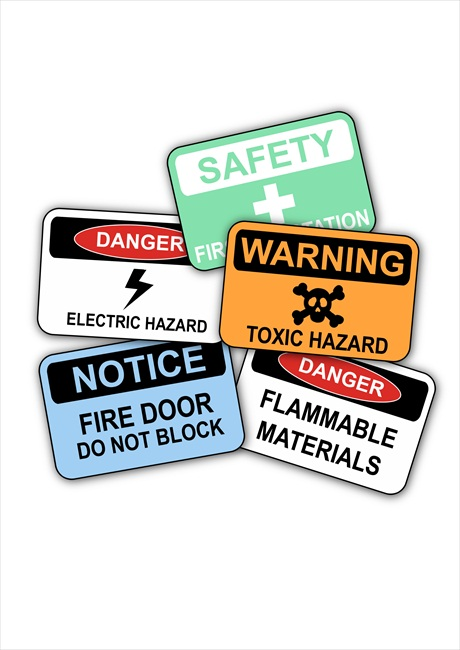 Here are a few of our basic top health and safety tips to get you started. Whether brand new, rented or rehiring a generator it is always best to service them. This should be done twice a year, even if the generator hasn’t been used. We recommend you do it in spring and autumn so you won’t fall into the trap of adverse weather conditions. It shouldn’t take more than an hour to service a used generator, so there are no excuses! Log the maintenance work in a record book, this way you can look back over any problems that were found and fixed. 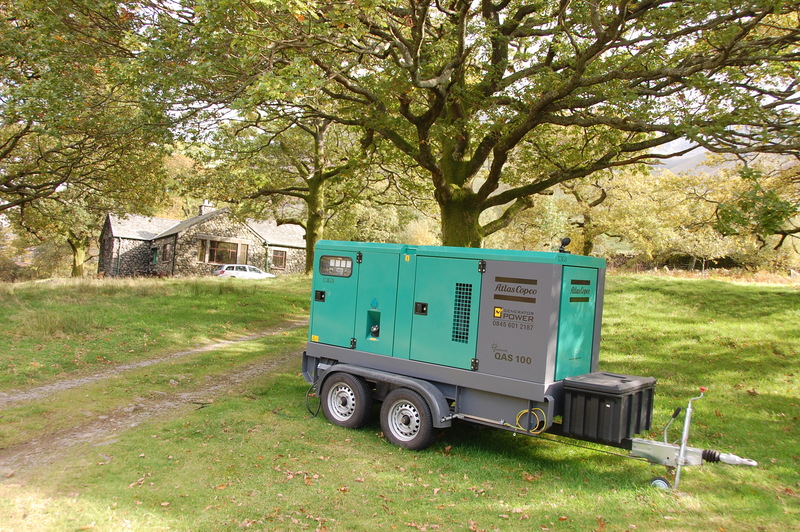 Or why not invest in generator rehire, when and if you require one?